I LIVE NEAR GARLAND. CAN YOU HELP ME? Our services are widespread in Garland. We offer repair services to the locals of Dallas, Frisco, Plano, McKinney and beyond. CAN YOU TROUBLESHOOT PROBLEMS ON THE PHONE? Well, appliances need to be thoroughly checked in order to get a clear picture of the kind of problem it might be having. For this reason, we often urge our customers to explain to us in details about the problem they are having with their appliance. We do take note as they give us the symptoms for us to figure out if the problem is complex or minor. If the case is minor, we will give them simple guides that will enable them to fix their appliances on their own. Never worry about a faulty appliance around your home, garage, kitchen or even your laundry room. We do take care of all their repairs. 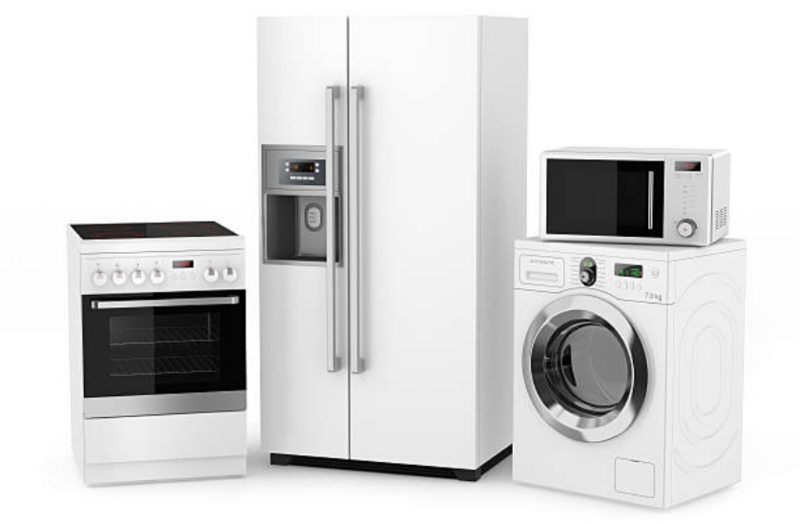 Whether small or large, as long as an appliance has broken down, do not hesitate to make a call. DOES YOUR SERVICE COME TO MY HOME? We do not ask our customers to carry their appliances to our company for repair. We go to their place to repair their appliances on-site. We wouldn’t want to stress you on loading your appliance to a repair shop. Well, our repair services are available daily. Our offices are opened at 8 am in the morning and closed at 5 o'clock in the evening. Therefore, if you are having issues with your appliance, call us any time of the day. If you fail to reach us at that time, leave your voicemail. We will respond within 12 hours. We do offer our clients with tips they can use for the maintenance of their appliances. 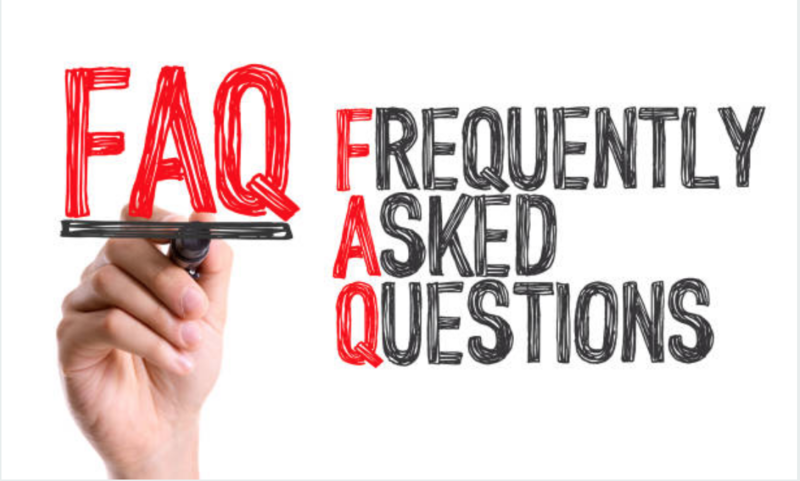 We have compiled all this information on our FAQ page. Each and every appliance that we repair daily has its own information on how you can maintain them to elongate their lifespan. We offer you with price quotes over the phone. Nonetheless, there are factors that contribute to determining the amount of money to charge you for our services.